Nothing like having hot chocolate firs thing in the morning. Aside from the dose of caffeine and theobromine, it gives you a feeling of decadence … and it makes you think that everything is going to A-OK! 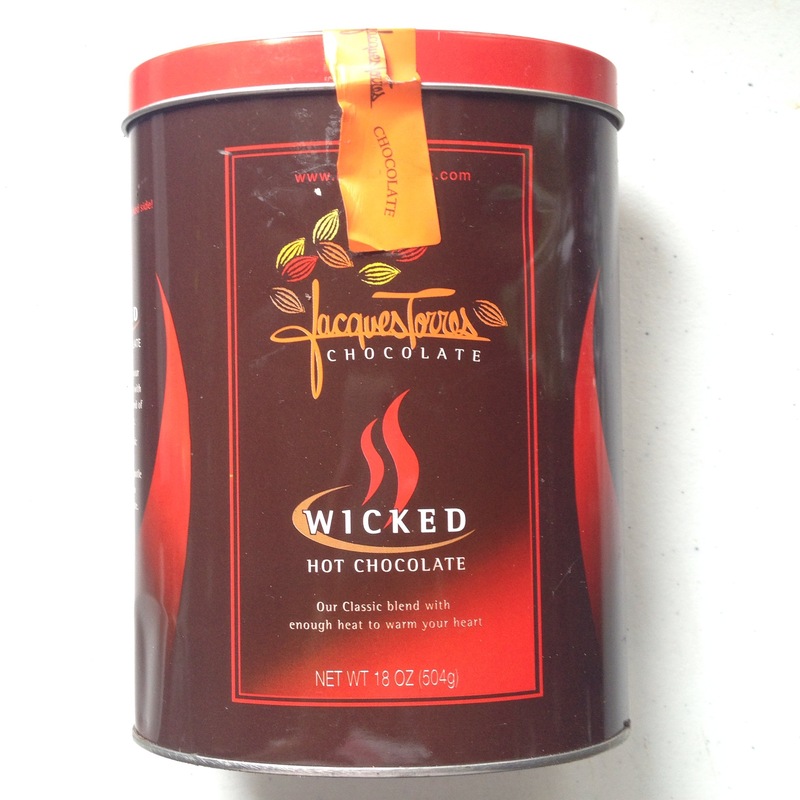 My other favorite hot chocolate is Jacques Torres’ Wicked. Discovered this around a decade ago at his outlet in DUMBO in New York. This is spicy! I had never tried hot chocolate like this before. 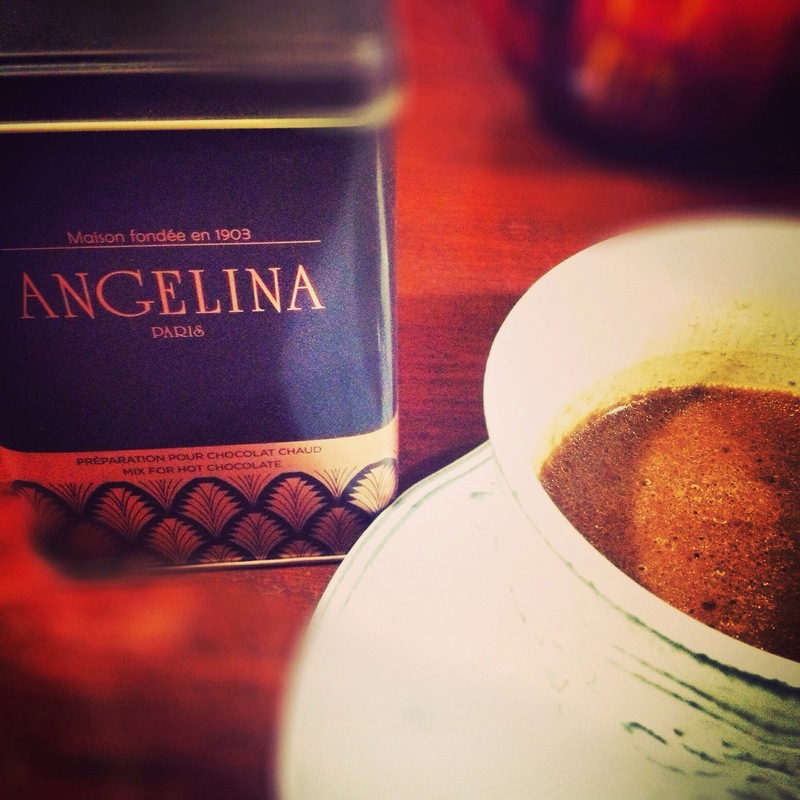 It is influenced by the Mexican-style hot chocolate which is a chili hot choco. 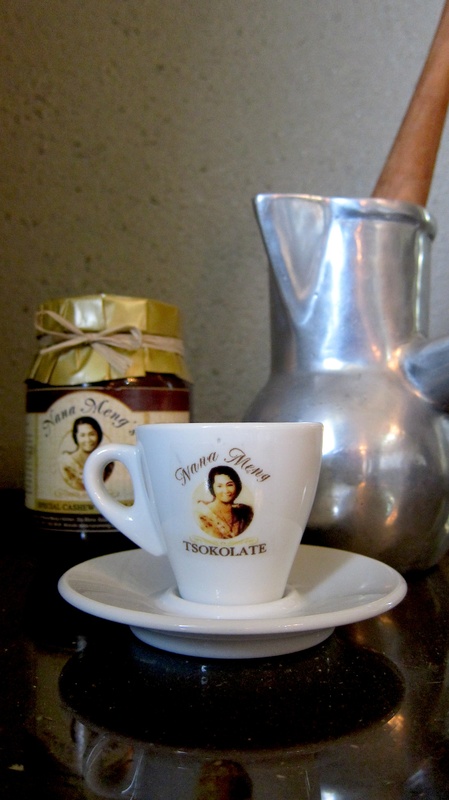 And of course my first love: Nana Meng Tsokolate. This particular one featured here has a mix of peanuts and cashew nuts. When we were growing up, we were served the one with peanuts. 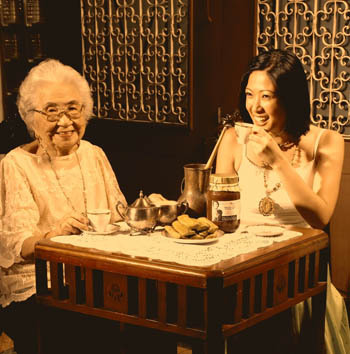 But when I lived in Bulacan, I learned from Nana Meng that on special occasions, they would add cashew nuts. This was done only on special occasions because kasuy is expensive. It adds an exquisite dimension to the rich Filipino hot chocolate. May you have a chocolate-y New Year! Happy New Year Margaux! So random but I found Angelina hot chocolate mix at St. Lukes Global, I kid you not..I don’t know if they always has it though. Love Nana Meng! Wishing you all the best for 2015!